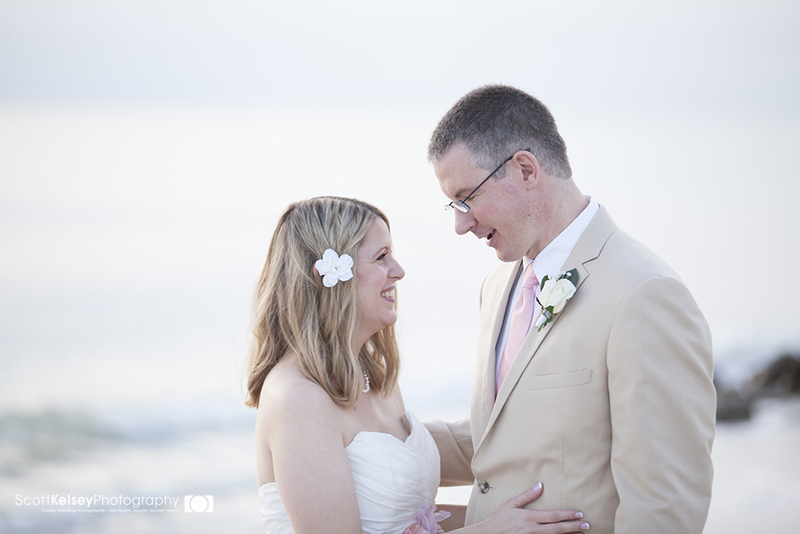 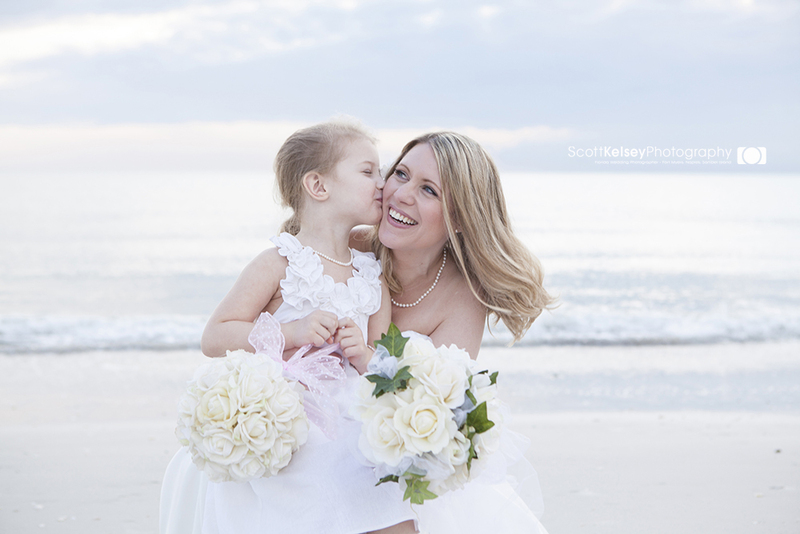 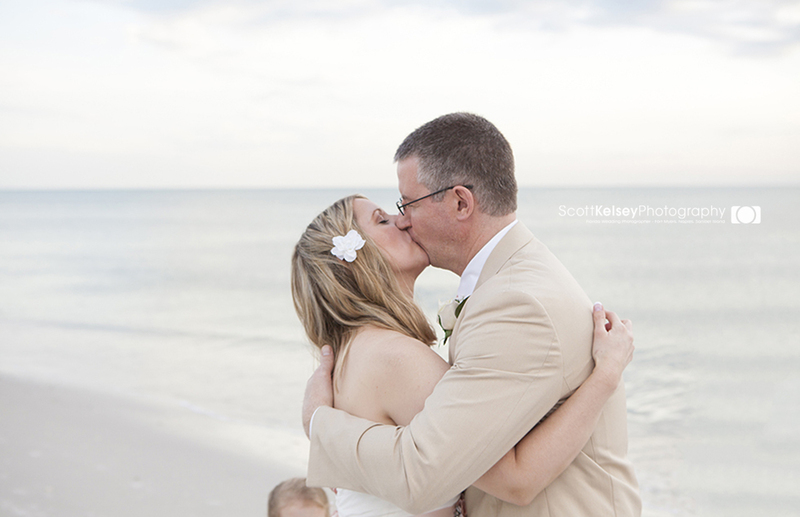 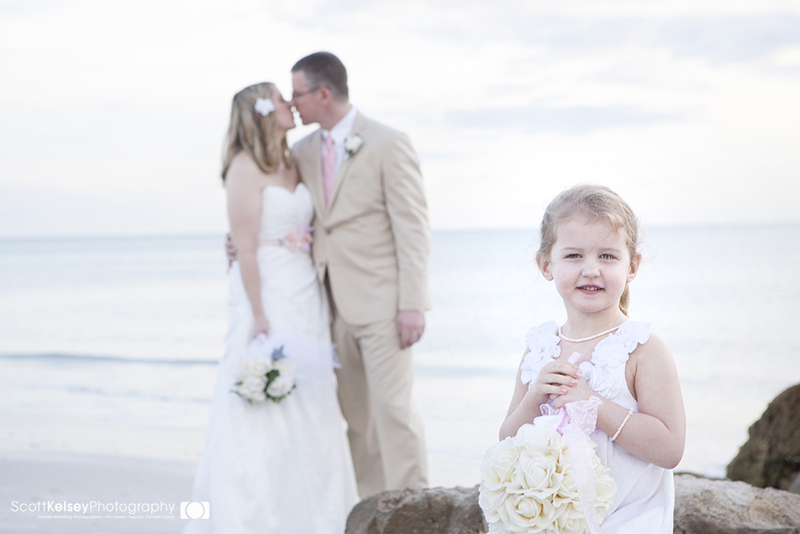 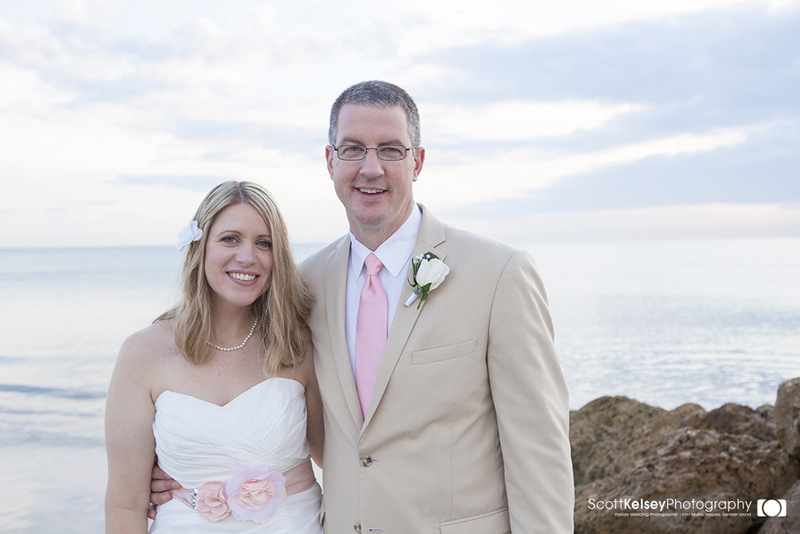 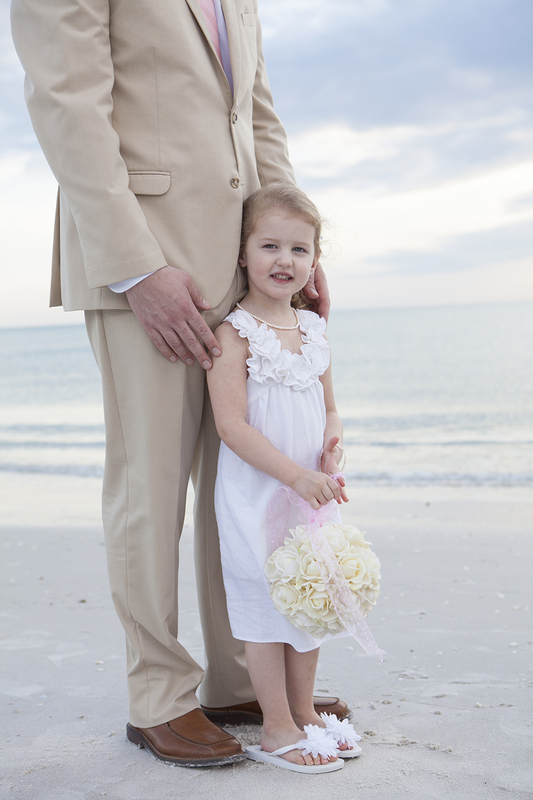 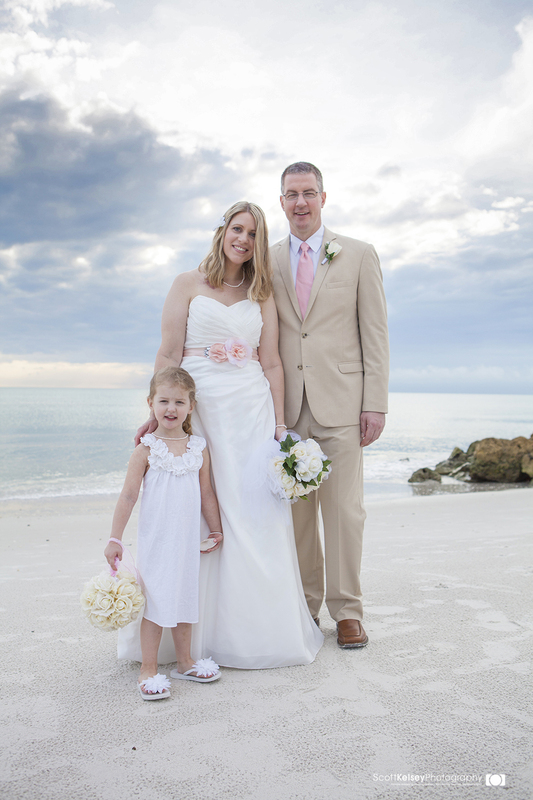 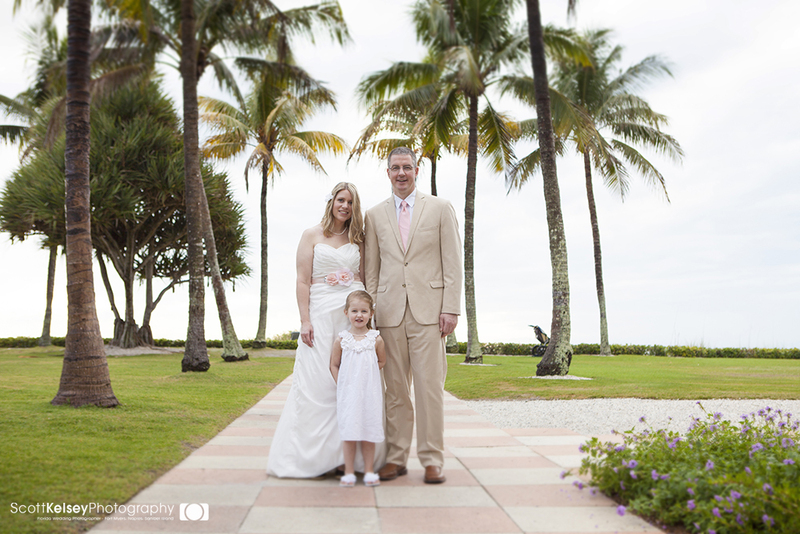 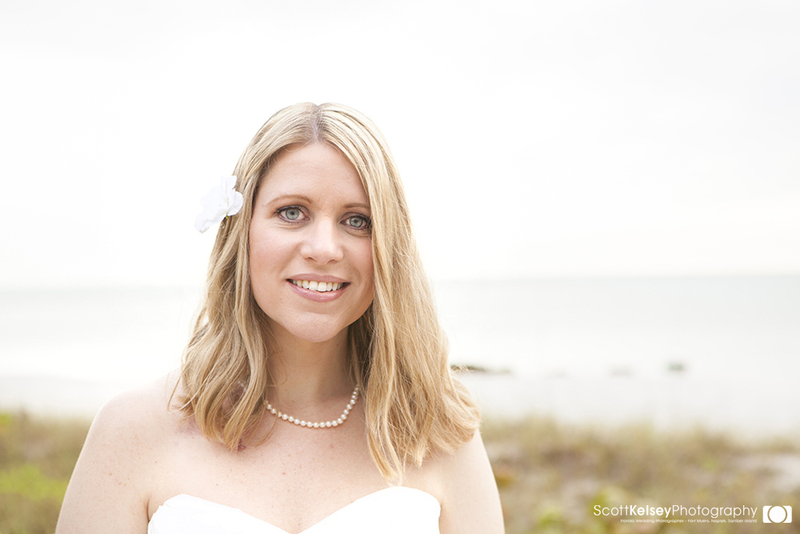 We had the pleasure of shooting Jon and Kristine’s Naples Destination Beach Wedding. 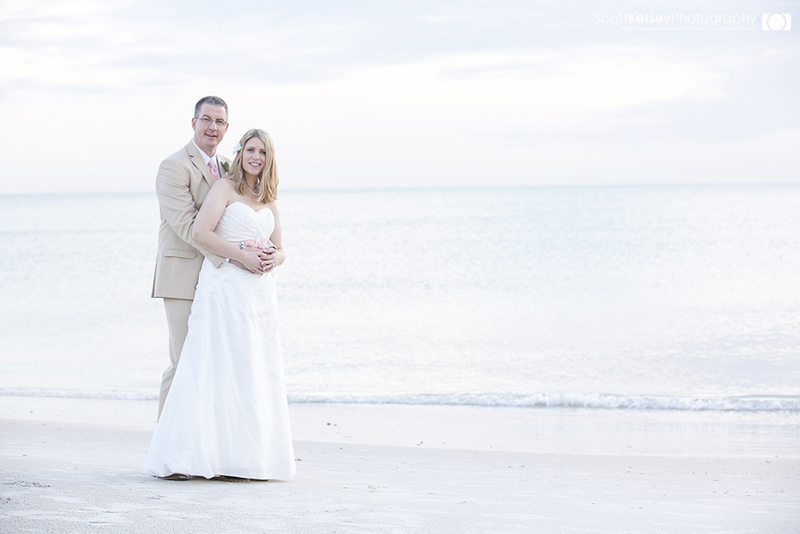 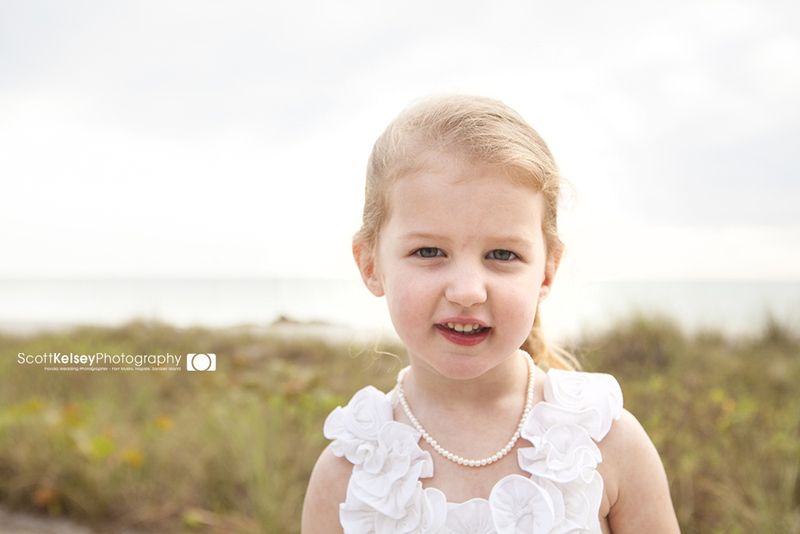 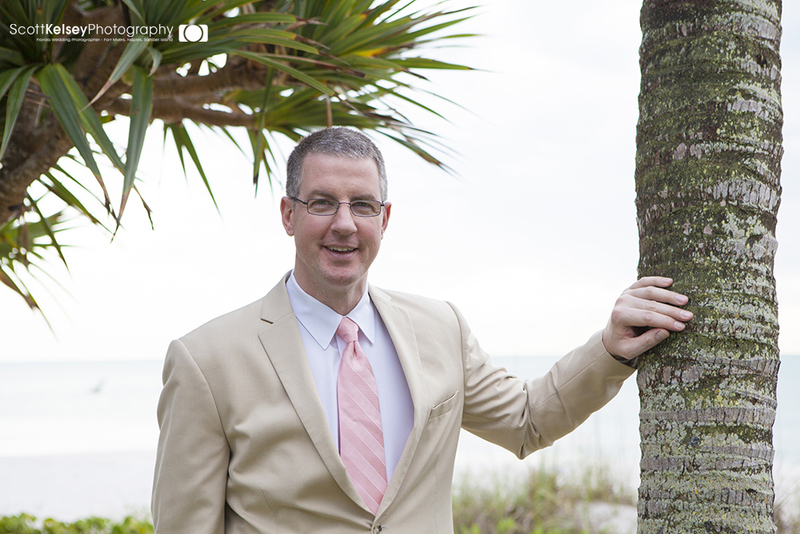 We started the shoot off at the Naples Beach Hotel on the lawn and worked our way around the grounds to the beach where the couple said their vows. 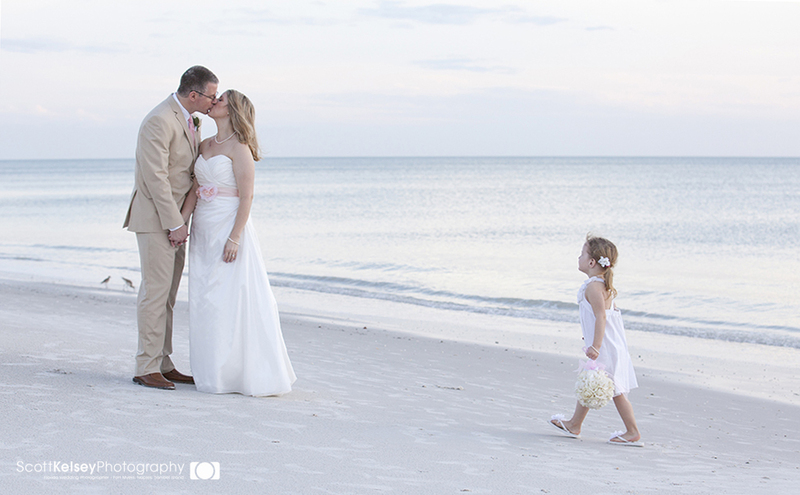 After the ceremony we walked up and down the beach shooting as many different shots as we could. 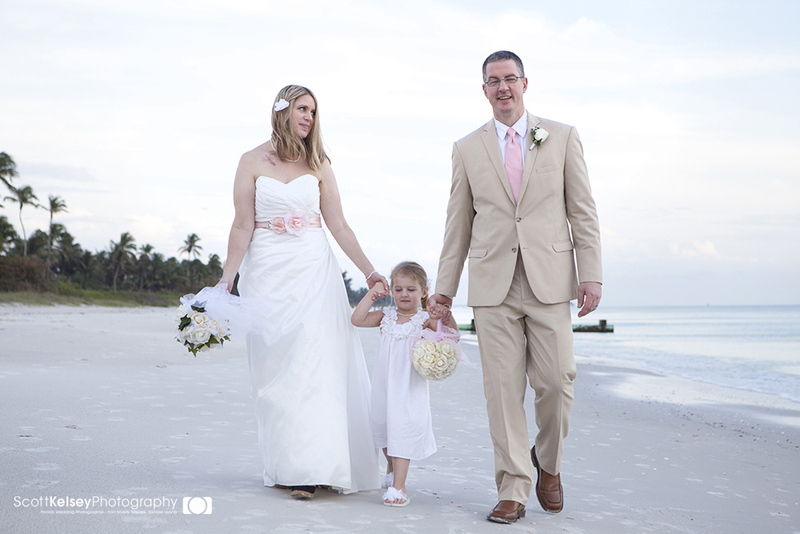 Congratulations you two and we look forward to shooting more family photos for you all.